I agree on this, I will wait until Nikon's second or third ICLMC body is released before you could pry my D850 from my hands. It's going to take a serious revolutionary part of technology to make me change, not just convenience. For me, Revolutionary would be a sensor where ISO and Sensor Noise are things of the past. Removing the mirror allows for real time information. Focusing engine improvements, and as AI comes online, we'll see the ability to shoot from the hip. If that's not revolutionary, I'm not sure what is. Ok ok, I get it, you'd like to take an hour and a half lugging gear up the side of a mountain, getting that RRS tripod setup just right, dialing in, ND filter here, trigger there, and OMG, you got yourself an incredible landscape. Meanwhile, 50 images were posted and are being sold because Dude Photographer shot them handheld and uploaded on the fly. It's the user experience, and time to publish. Time. To. Publish. And the camera wasn't on his face, it was in his hands down by his feet. Mirrorless isn't necessarily revolutionary, but given the overnight advances Sony has made with focusing engines, it's headed in that direction. And we didn't even talk about video..Nikon better hope they have a focusing algorithm better than Canon's and Sony's, or it's worthless. And really? I’m losing money in sales coz I lost a few hours due to editing? So you’re saying that mirrorless systems create the exact, perfect final edit every photographer of every genre wants IN CAMERA? it greatly depends on your perspective. surely there are some film shooters who don't think digital is revolutionary, and in fact, believe it's detrimental to photography as an art by letting people "spray and pray" rather than take measured shots. but after reading this whole chain, it's clear you're losing perspective. one more time: perspective. it depends on each person's. and finally, fighting on the internet is like the special olympics: even if you win you're still retarded. step away from the keyboard, go take a walk or something. BTW, that's also going to be my excuse for being a gigantic POS for the next few hours. Something can be revolutionary without being a positive thing. Digital was revolutionary and I'm just as sure some folks didn't see it as a good thing. My saying ML isn't revolutionary isn't based on bias but, genuine fact! Autofocus came way closer to being revolutionary than ML could ever claim to be but it never gets mentioned in these conversations. That's not perspective...it's an objective fact. That last paragraph is a really horrible, unaccaptable thing to say in any context. Please take it out. I agree wholeheartedly on the need for perspective and open-mindedness from all sides. Absolute hogwash. The idea that you can take any picture with a DSLR that you can take with a mirrorless is absolute hogwash. Sure, if you have unlimited time to shoot/review, yes, you can. But that's not how most photography works. Having continuous feedback on your decisions, from exposure and color and composition, as you FLUIDLY make changes, speeds up the creative process which is important in two ways. One, you often get very creative shots in a fraction of a second, when taking several seconds would have cost you the shot. And two, and more importantly, you activate you INSTINCT for style and composition without having to go through a clumsy and tedious subroutine. If you've never learned the proper way to shoot a mirrorless, which is DIFFERENT from how you shoot a DSLR, if you're never practiced that and honed that and become proficient at that...you simply have no clue how much more damage you can do without that mirror blocking your view. Add to that, the smartest way to shoot a DSLR is most often in priority, for fluid shooting....we're often bullied into manual, but that's just using the exact same meter to do the exact same thing only SLOWER.....the opposite is true with a mirrorless, NOW, manual is the better choice, and creative interpretations of the scene are fluid and continuous instead of trying to make creative interpretations of a clunky light meter that only tells you a tiny fraction of the story. The difference between a GOOD mirrorless shooter and good DSLR shooter is frackin' HUGE. "The difference between a GOOD mirrorless shooter and good DSLR shooter is frackin' HUGE" Please elaborate, I do not see how it is possible to get the data for this. Believe it or not, I understand your points. Maybe I'm biased by shooting for about 40 years so I don't really spend any time getting it right. I don't even check exposure on the LCD. The only time I use it is with manual focus lenses when critical focus is important (I'm kinda old) and when using the tilt function with PC lenses. So, I'm gonna go with the difference between beginner ML and DSLR shooters being mild, with the ML beginner having the advantage of seeing the exposure before taking the picture. 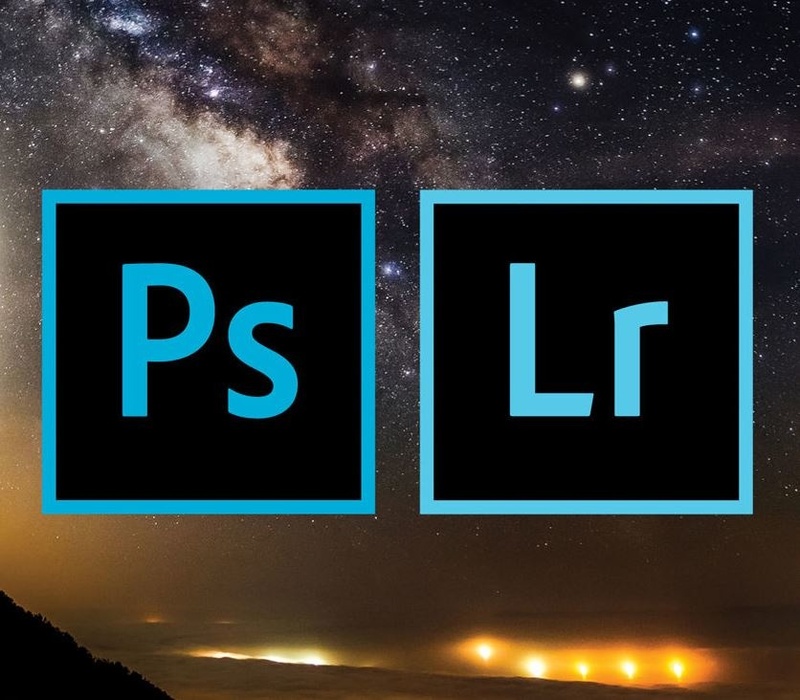 The difference between GOOD ML vs GOOD DSLR shooters being variable, depending on the type of photography and how you define GOOD (all caps) ;-). We'll have to wait to see what the difference is between experienced ML vs DSLR shooters because they've just not been around long enough to know. I'm guessing it'll be NIL. Is it really revolutionary? You can also preview exposure and dof on dslrs using live view. Can you preview exposure using flash? The only advantage mirrorless have is adapting lenses from other systems. If you're running around previewing exposure and DOF using live view, you're not shooting with your camera to your your eye, which is going to cause instability if you're handholding. So yes, it is revolutionary from a user experience standpoint. In the end, it's really the EVF that's the revolution, but the EVF doesn't exist with a mirror in the way. No, you can't currently preview exposure using flash, but nobody claimed that you could and it's not like DSLR's can do it either so that's a moot point. Frankly speaking, however, using AI and TTL flash, it's entirely possible to use technology similar to what Apple is doing to generate such a preview as long as you have a method of making a flash system that will speak to the camera about location, angle, etc. and a camera that generates a 3D depth map. So in theory, such a system could be developed for mirrorless. Surely you don't mean those atrocious things that you stick on your hotshoe and use an HDMI cable for... 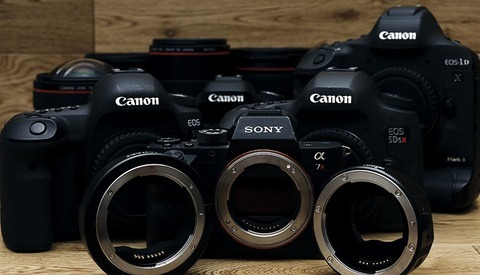 Which DSLR comes with an EVF? 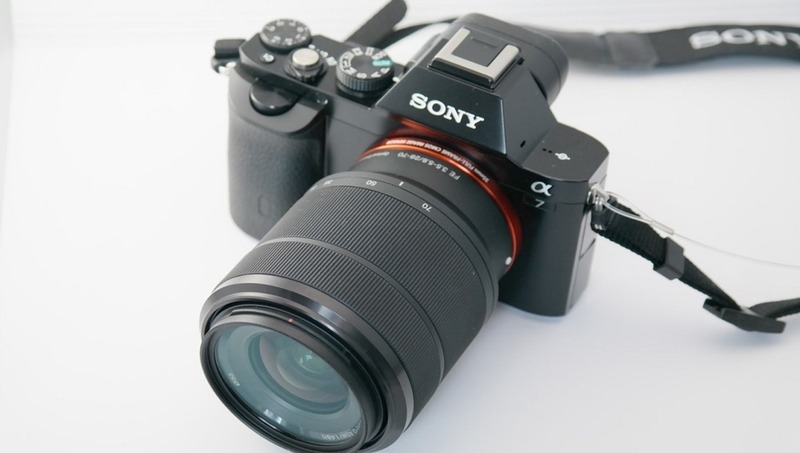 No, I am talking about actual DSLRs with evf, such as the Sony a68. We have the tech to make them, there just wasn't much demand. That camera is a DSLT, not a DSLR. By definition, if you're not viewing the image through the reflection of a mirror, it is not a "reflex" camera. There is nothing keeping that mirror design from being used in a DSLR. Yes, there is. The fact that the mirror doesn't move and the existence of an EVF means that you're not viewing the image through an optical path. Without the direct optical path reflecting off the mirror, it is not a "reflex" camera (the "R" in DSLR). What you're talking about is the DSLR form factor—not the technology. Please, what can a mirrorless do in theory that a DSLR can't in theory. I mean I can tell you one thing a mirrorless can't do and that is have an optical though the lens viewfinder, but can't think of a single thing that could not be implemented in a DSLR if there was demand for it. Have an EVF—at least not without an accessory to use in mirror-lock up mode. But seriously? How about use the same exact lens system for both bulky professional cameras and pocketable compact cameras? What about implementing real-time AI or AR technology the likes of which our smartphones are developing? Allow for greater options in lens design due to the shorter registration distance? The view finder feature is nice. It is one thing that has me interested but again at a cost of 1000's of dollars I don't see running out to spend this kind of money to get this feature. When I go to update my gear as I do from time to time then I'll consider it. But to dump my gear and spend all that money for that feature, I don't think so. Again think about if you could get that in an update to your current gear for 1.000's of dollars, would you do it? If anyone has some D500's, D5's, D850's, 300mm f/2.8, a 600mm or other Nikon gear you want to sell so you have some money for the new mirrorless, let me help you by taking that gear off your hands. LOL "Quiet Mode"... Good enough for what? I never even bother with quiet mode on my D850 because it's still loud enough to hear during a church service that's not exactly quiet. As for how many people really need silent shooting? It would be nice if everyone at every press conference ever could shoot completely silently. It's nice to not hear CLACK CLACK CLACK during a church service or wedding ceremony. If you're shooting BTS shots on a movie set or in a recording studio, it's nice to not hear a flapping mirror or shutter. The same goes for people shooting classical music, theater, etc. I'm sure photojournalists in sensitive locations would enjoy not giving their position away every time they took a photo, too. How about event photographers shooting during a speech? Street photographers trying to capture candid moments? Just situations I could think of in my head where I would prefer the ability to shoot completely silently vs. having the sound of a shutter and mirror box. And if you have the choice between shooting silently or not, why on early would you choose the latter assuming all other things were equal? As far as the cost, you're probably going to be spending thousands of dollars either way, whether it's on a DSLR or a mirrorless camera so what's the difference? Currently I'm planning to wait until my D850 dies, but I guess I'll see what the Z7 looks like. 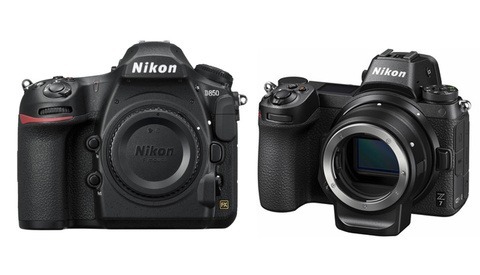 If it's pretty much a mirrorless D850, I'm probably on board right away because why the hell not? Especially if they release a good adapter that provides native performance for my existing lenses... I don't imagine that this will actually be the case, though, since first gen products always seem to have some sort of issue, but who knows? We'll see. You realize shooting weddings, movie sets, and on the street didn't just start with mirrorless cameras, right? 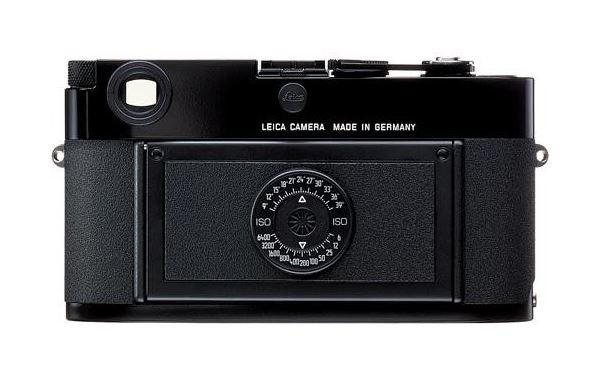 You realize we've been making those pictures with DSLRs for more than half a century, right? Yes I do. I also realize that a manufacturer of premium sound blimps that allowed for such shooting just went out of business basically stating that they weren't needed anymore because of mirrorless cameras. I also realize that just because something was done a certain way out of NECESSITY for "more than half a century" doesn't mean that there's no room for improvement. I can't picture a whole lot of circumstances where having a shutter sound is superior to not having one while I can imagine a lot of circumstances where silence would be preferred over a shutter sound. We were also shooting just fine on wet plates for decades before the introduction of roll film and we were shooting roll film just fine for decades before the introduction of digital photography. By your logic, why don't we all just go back to making calotypes? Absolute speculation on my part here but I genuinely wait with interest at how this “silent shooting” issue will play out. I was living in Korea 20 years ago when they introduced legislation that all camera phones had to make a clicking/shutter sound when they took a photo. The US followed suit. It’s still strictly enforced here in Japan. Will the same happen if “less than stellar” characters start using silent mirrorless systems to shoot photos of unsuspecting subjects in public places.....? My cellphone camera doesn't make a clicking sound when I take a photo... Seems like the legislation didn't pass at least here in the USA and "less than stellar" characters have been shooting photos of unsuspecting subjects in public places since cellphones had cameras. Very well written Michael - highly informative, balanced and educational. That being said, I respectfully hold my position that the advantages you’ve listed, whilst no doubt beneficial and helpful to photographers, are not revolutionary in the true sense of the word. I won’t go through every point but you get the drift. I agree with all of the points you make but to me they are mechanical advancements that improve the iser experience. They are not revolutionary in that they turn the entire photographic process on its head and completely redefine the way we do things. None of those mirrorless differences offer a different photographic vision. 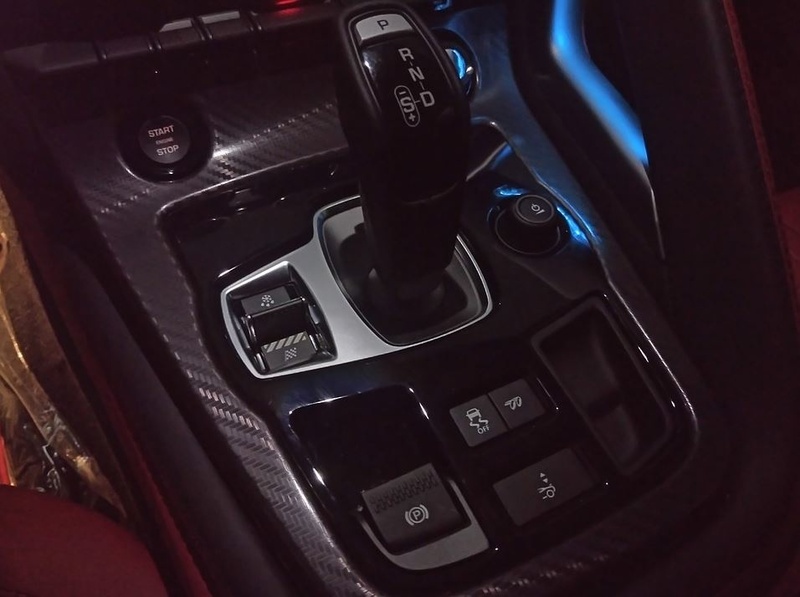 As the author suggested, it's like an automobile going from manual to automatic--same road, same destination, 90 percent the same driving experience. From rangefinder to SLR: The vision was different, the pictures were different. 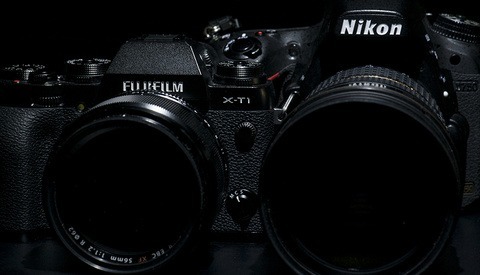 From TLR to SLR: The vision was different, the pictures were different. There were whole genres of photography easily possible with SLRs that were simply impossible with rangefinders and TLRs. That's what "revolution" means.